Interrogatories are the most common discovery tool. They are written questions asked by both sides to get a better idea of what evidence the adverse side has to support their case. The answering party is required to provide written responses signed under oath (under the penalty of perjury). 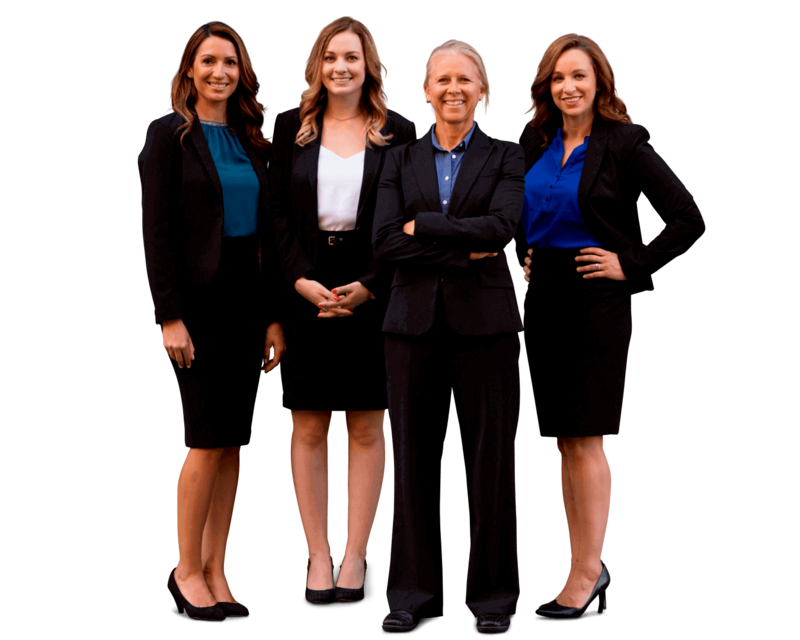 Typically, in a personal injury case the answering party’s injury attorney will prepare the responses based upon information gathered in the case (facts from the police reports, medical records and billing, loss of earnings documentation, witness reports, etc.) However, when all is said and done, the responding party must personally sign a verification swearing that all of the information contained within the form interrogatory responses are truthful to their knowledge. Through the use of interrogatories, each party can obtain background information about the other party or entity in the case. Further, they can determine what the most pressing issues of the case are, and thereby plan their strategy for building the strongest case (if a plaintiff) or defense (if a defendant) possible, based upon the information given by the adverse party. Interrogatories can only be used to obtain relevant information that a party has regarding a personal injury case like a bicycle, motorcycle, pedestrian, car, uber accident or even a wrongful death claim. That means the questions cannot be random and unrelated to the facts and issues of the case. However, interrogatories (and other discovery tools) cast a wider net over information “relevant” to the case than is permitted at trial. The discovery process, including interrogatories, is governed by the Rules of Civil Procedure, whereas the process for submitting or eliciting information at trial is governed by the Rules of Evidence (rules that strictly limit questioning and documentation at trial to that which is totally relevant to the matter at hand). Therefore, interrogatories that ask seemingly irrelevant questions like “Where did you go to high school?” or “Where have you lived for the past five years?” are permitted, whereas such questions might not be permitted at trial (unless the asking attorney could establish that the information sought was indeed relevant to some issue of the case). Interrogatories do have their limitations. They cannot be used to obtain facts about privileged communications. Further, the responding party is not required to answer interrogatories that involve matters beyond the party’s personal knowledge or control. If you have more questions about what interrogatories are of if they should be used in your case, be sure to speak with an experienced personal injury attorney. If your case is at this stage, you most likely will need an expert to help with your injury case.